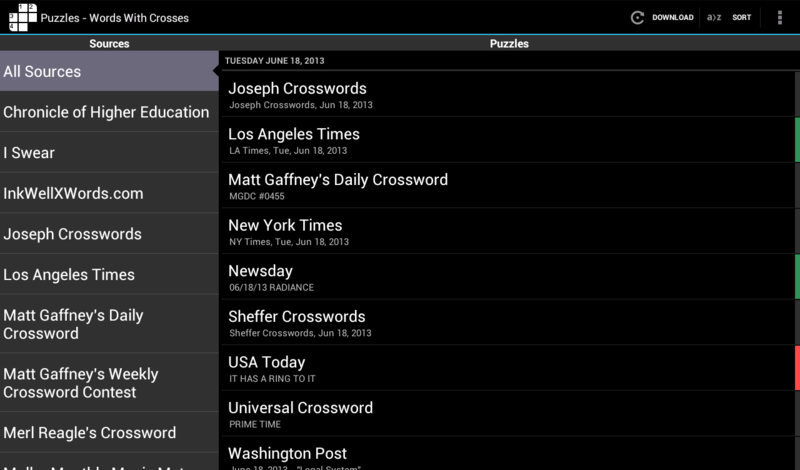 Robo Crosswords is a free, open-source crossword puzzle app for Android . It was forked from Shortyz Crosswords by Robert Cooper. 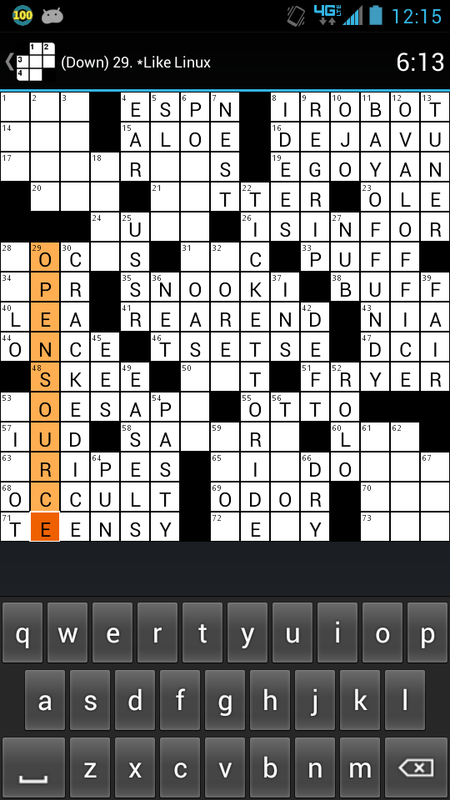 Robo Crosswords is licensed under the GNU General Public License Version 3. The source code is available on my GitHub. If you’d like to support the continued development of Robo Crosswords, please consider hitting up the Donate link below. This is a side project of mine done in my spare time, outside of my day job. 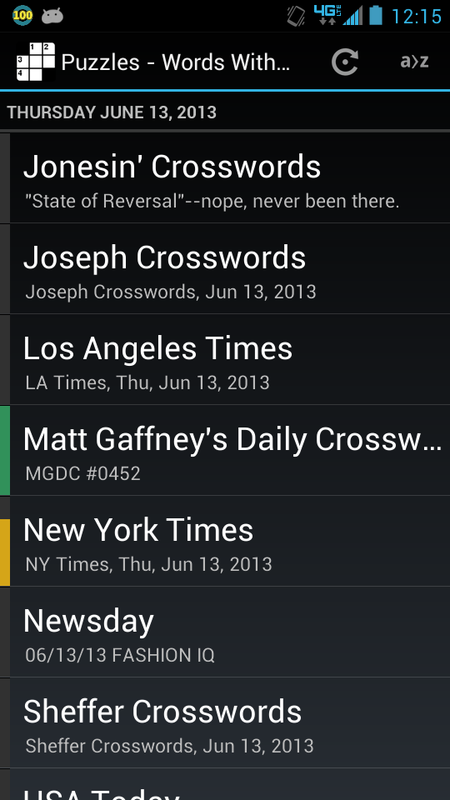 Any questions, comments, suggestions, or bug reports can be emailed to me at robocrosswords at this domain name or submitted via GitHub issues.